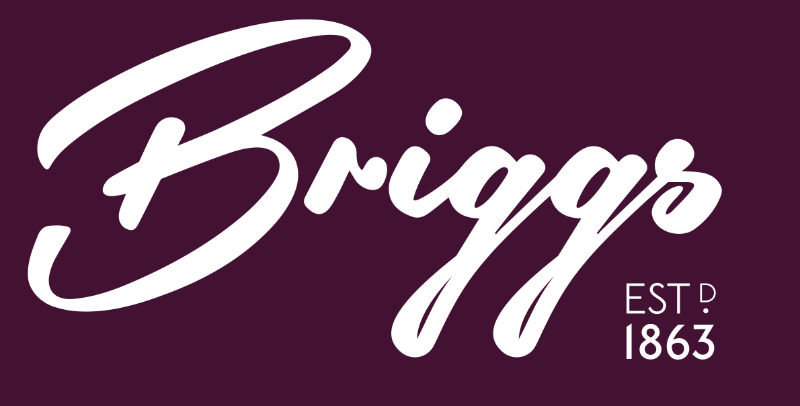 Family owned and managed since 1863 Briggs is the largest independent fashion store in the Bay area. Always with one eye on value you can find famous branded fashion by Roman, Tigiwear, Classic, Sock Shop and Regatta. Briggs also sells shoes…. lots of shoes. Specialising in comfort you will find extensive collections for men and Women by Skechers, Rieker, Josef Seibel, Fitflop, Padders, Earth Spirit, Ara, HB and many more. There’s always at least 1,000 pairs on the SALE rack where you can find real bargains all year round. There’s a selection of jewellery, greetings cards and lots of present ideas too. Briggs is famous for it’s warm welcome. With local, time served, knowledgeable staff who are fully trained shoe fitters they know just how to treat your feet and have you feeling like you’re walking on air. Find the store right in the heart of Morecambe’s famous promenade, opposite the Midland Hotel. There’s 100,s of parking spaces and level access for those not too good on their feet. Dogs are welcome with well behaved owners.